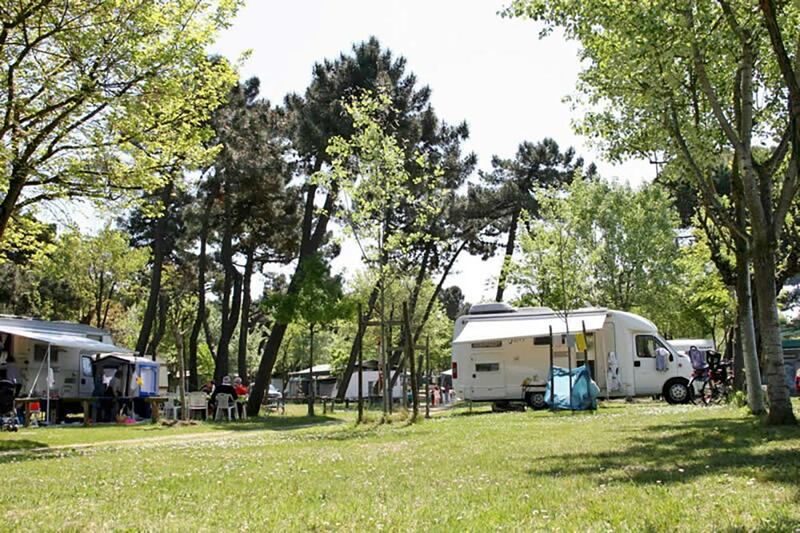 In the ancient pine forest of San Vitale, overlooking the beautiful Lidos of Ravenna, you will find an oasis of wellness and tranquility. 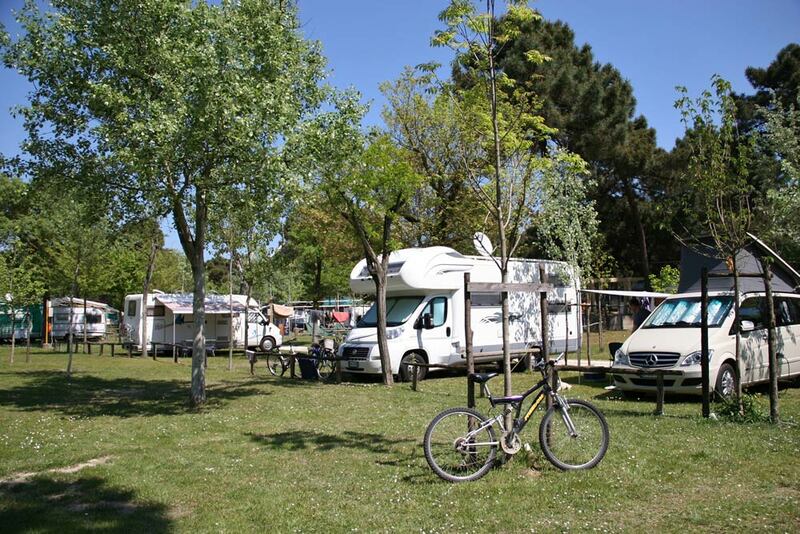 For your camping vacation directly on the beach near Ravenna choose the services and amenities of Romea Family Camping, our family campsite in Lidos of Ravenna. 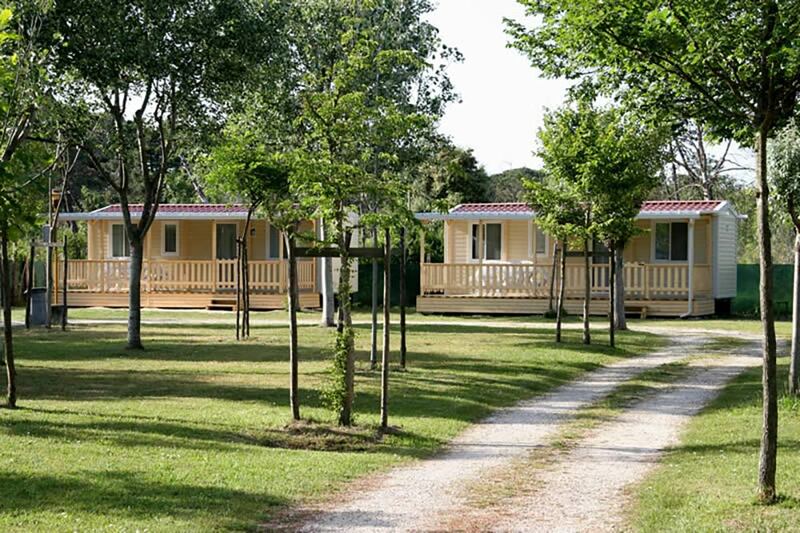 Inside you will find 300 shaded pitches and four groups of toilet facilities with hot showers, baby room, chemical toilets and toilet for the disabled. 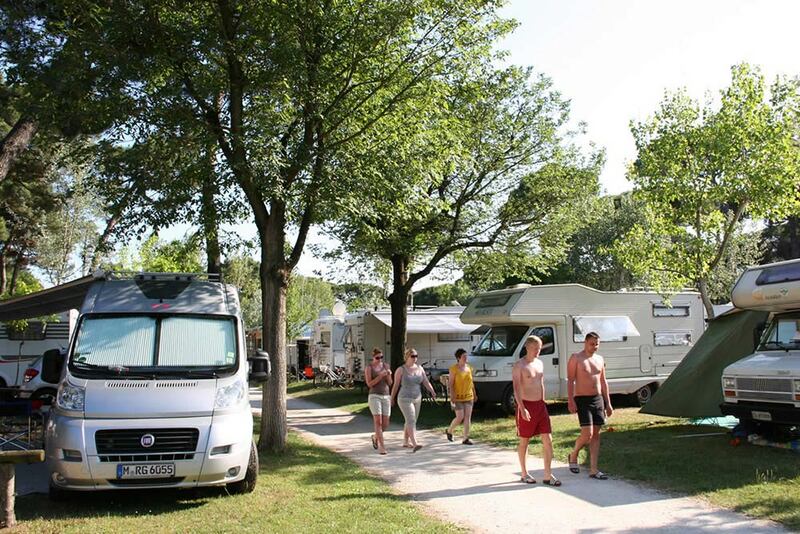 In addition, we offer the possibility to stay in one of ours 14 comfortable bungalows or 10 mobile homes with air conditioning, private bathroom and a well-equipped kitchen.